New Japan Pro Wrestling recently posted the latest edition of the Recount and this time, it’s the History of The Bullet Club, part five. The documentary style series has profiled the history of NJPW’s most successful faction, from the very begging of Finn Bálor, to the present day. This era of The Bullet Club is now being run by Jay White, who was formerly a member of CHAOS alongside Kazuchika Okada. The Switchblade turned on Okada and was joined by Gedo, who is now the newest mastermind behind The Bullet Club. White has become the hottest new star in New Japan and it’s clear that he’s headed to the very top. Jay has beaten Okada, Hiroshi Tanahashi, Kenny Omega and many more along the way. Jay White is indeed the new face of the company and he’s using all of the Bullet Club muscle at his disposal. 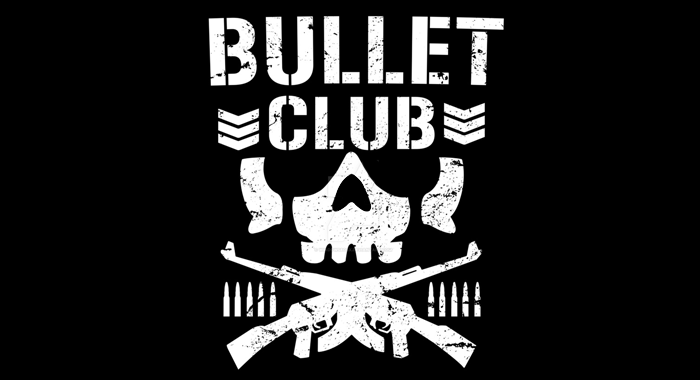 The Bullet Club is no longer dancing over the line as a semi-babyface faction as it was when Omega and Cody Rhodes led the way. The Bullet Club is once again the most vicious stable that New Japan has ever seen and Jay White is flourishing as the man on top of it all.